Being anxious is part and parcel of life. The feeling of anxiety varies as per situations. A few might be anxious before exams, rest before interviews and so on. Feeling anxious for a certain period followed by complete steady behavior is considered to be normal. What if the anxiety persists for longer time and even gets worse?? Is this considered to be normal? Definitely not! This is a term known as ‘Anxiety Disorder’ – a psychological disorder which needs medical intervention. The number of sufferers due to anxiety is steadily increasing due to various reasons. It is wise to be alert and check if we have any symptoms suggesting severe anxiety and take steps towards feeling better. What is Anxiety? Anxiety is a feeling of unease, such as worry or fear, which can be mild or severe and lasts for longer durations and necessitates intervention. It comprises of different types which are collectively termed as Anxiety Disorder. People with anxiety disorder will not be able to perform normally or put in their full efforts at workplace, studies or daily routine. They find it hard to control their feelings and lead a normal life. Phobias – Irrational and intense fear of certain things, objects or situations. It varies from person to person and can develop right from minute things like height, water, depth, animals and so on. 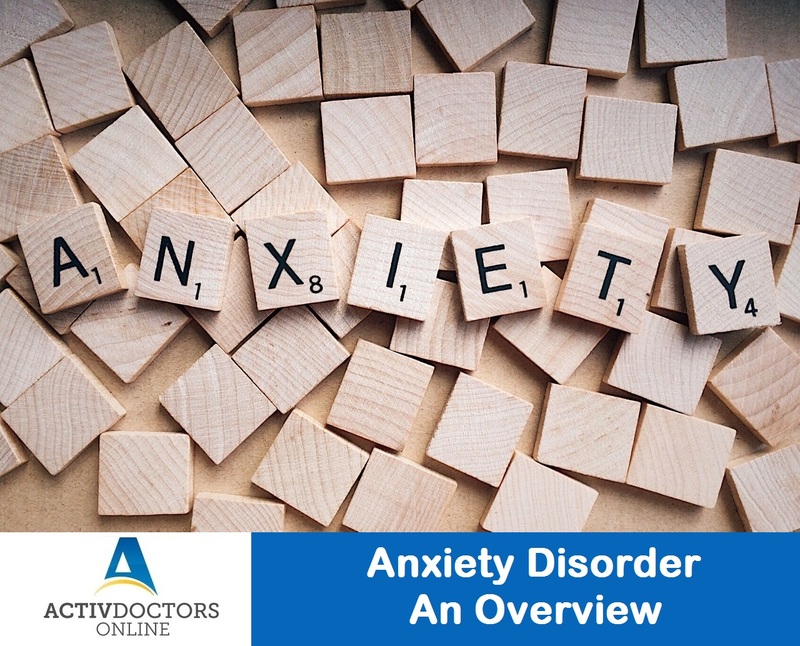 Anxiety disorders are preventable as well through acquiring a few changes in your life in the form of limiting intake of alcohol, coffee, smoking cessation, regular exercise and so on. While managing our mental health is in our hands, why complicate things by waiting for an illness? Talk out your heart today, share your feelings and express your emotions. Unshared emotions add to your mental illness.